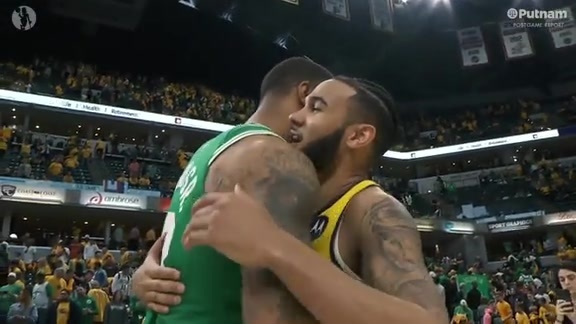 BOSTON – A little down time never hurt anyone, and when it comes to the Boston Celtics, it has and will do them plenty of good. For the second consecutive week, Boston has welcomed a rare break in its schedule that has allowed the team to both rest and refine during the holiday season. The Celtics had three consecutive non-game days last week, and it will have four consecutive non-game days this week. Those breaks in the schedule were badly needed after Boston played 21 games during the first six weeks of the season, including 13 on the road that featured a five-game, 11-day road trip and six road games against the Western Conference. Last week, the Celtics used Tuesday as a rest day and then regrouped for a hard practice Wednesday and a lighter practice Thursday. The Wednesday practice drew rave reviews for its level of competitiveness and its overall energy. That practice, coupled with the off day, set the team up for a very successful weekend of games. Boston transferred its momentum from that practice over into a very challenging back-to-back against the Cleveland Cavaliers and the Minnesota Timberwolves over the weekend. Cleveland didn’t pose a great challenge Friday night, but following that game, the Celtics didn’t arrive at their hotel in Minnesota until after 4 a.m. EST. All they did was wake up the next day and take down the red-hot Timberwolves to complete a weekend sweep. After seeing how last week’s schedule yielded great results, Stevens is sticking to the same script this week. That’s when Boston will seek revenge against the New York Knicks on national television. Nearly two weeks ago, New York embarrassed the Celtics on their home court during a 117-109 victory. The Knicks led from start to finish during that game, and pulled ahead by as many as 28 points. 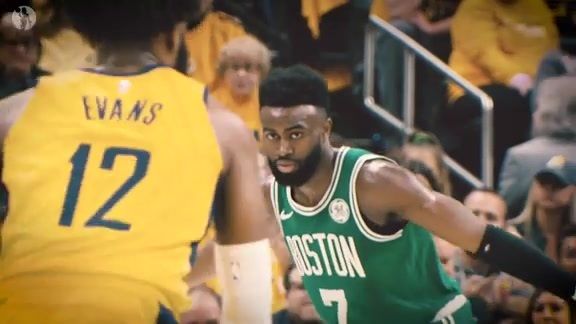 The Celtics team that took the court that night was in the midst of a stretch that included five games in eight days, including a back-to-back against two very talented teams in Toronto and Utah. This situation will be far different. This time, Boston will head into its matchup with the Knicks rested and refined following a four-day gap of non-game days. 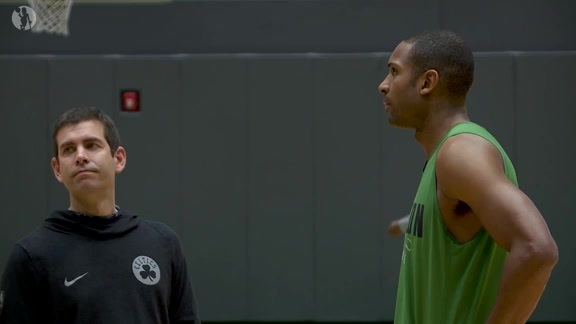 The Celtics are hoping that those traits will carry them through Thursday night and beyond the same way they did last weekend.